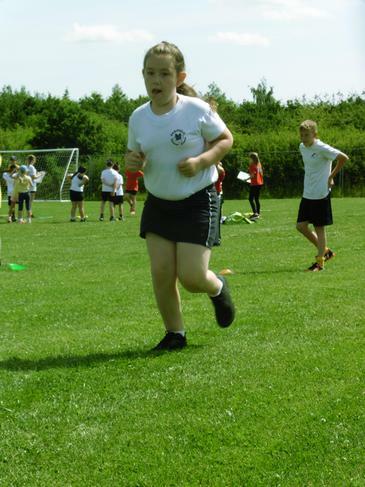 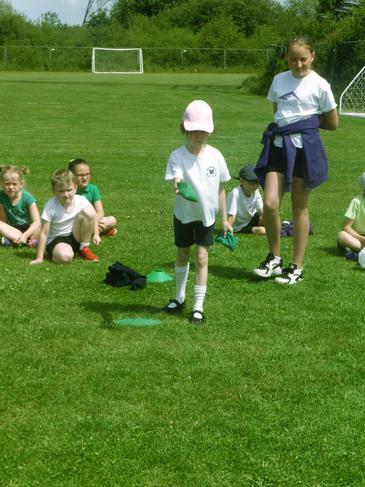 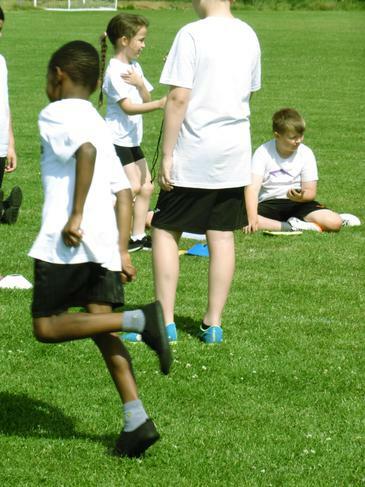 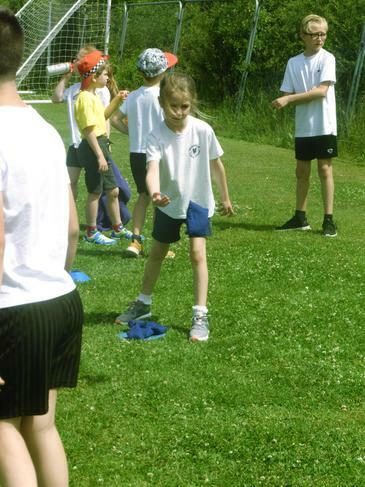 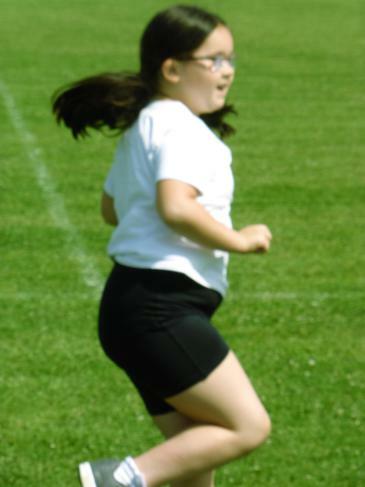 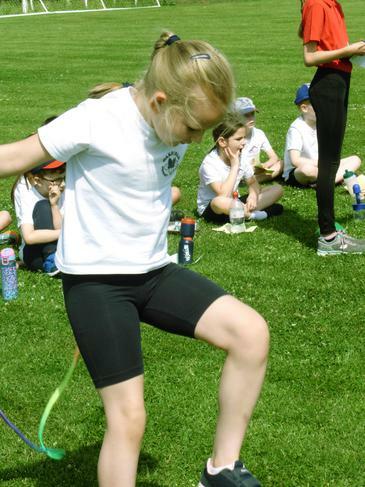 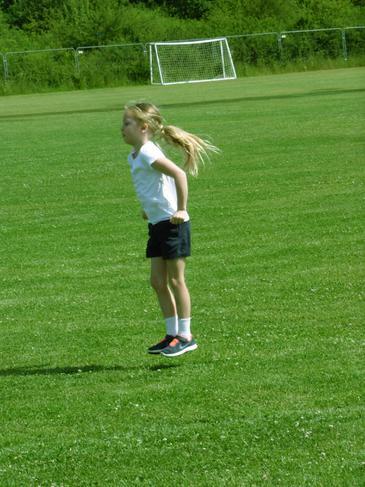 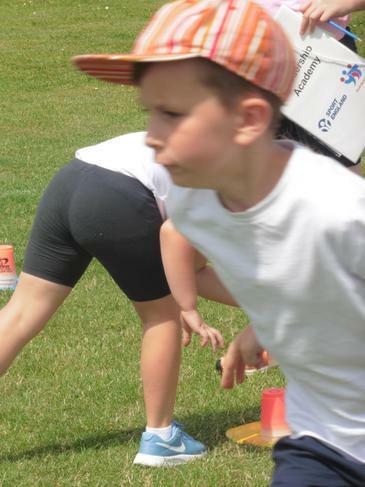 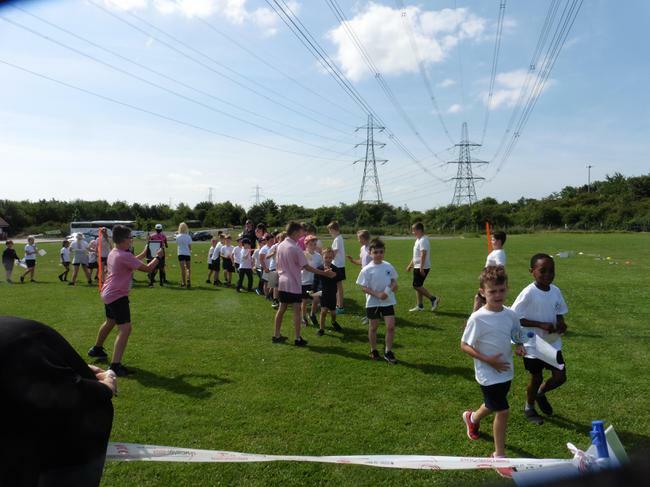 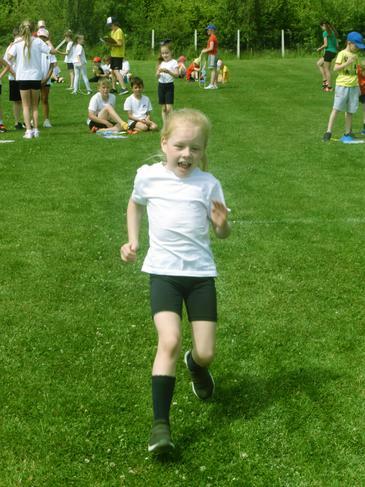 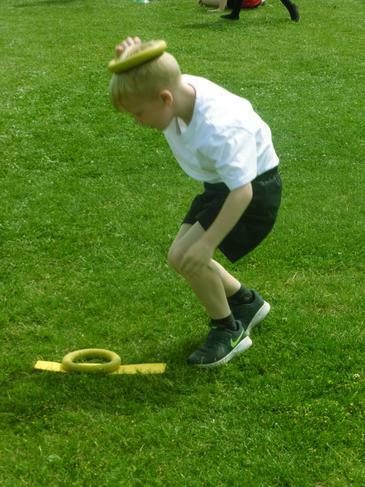 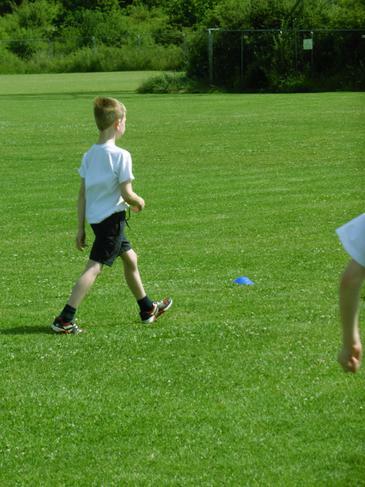 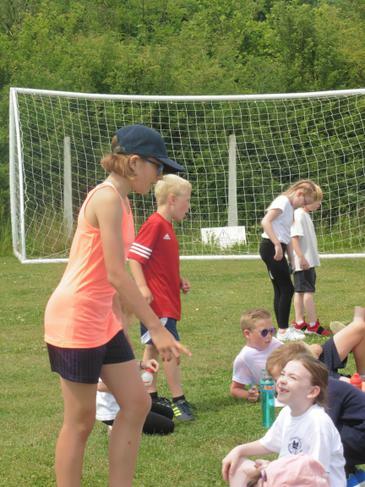 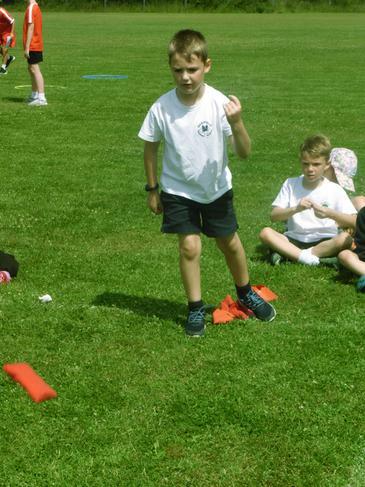 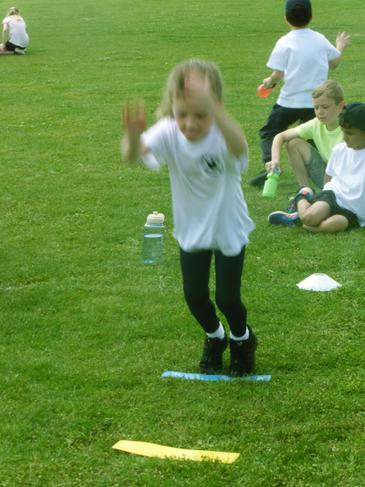 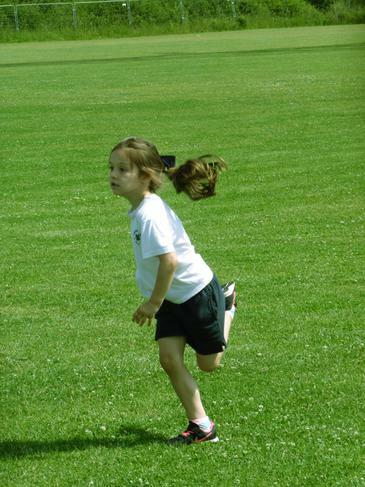 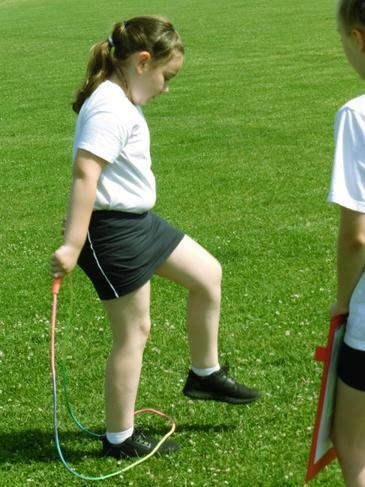 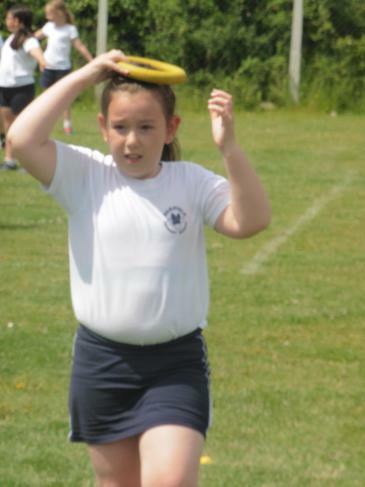 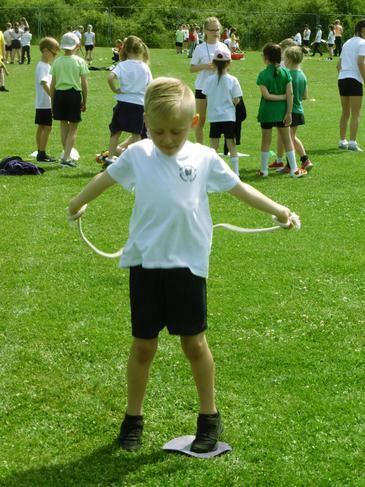 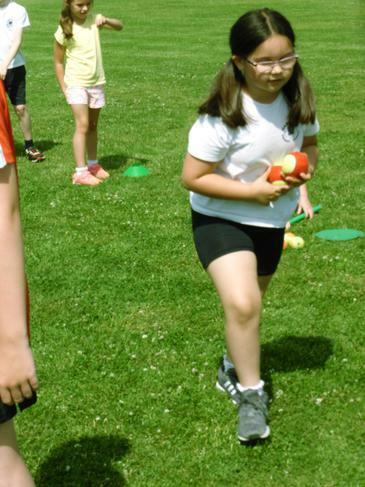 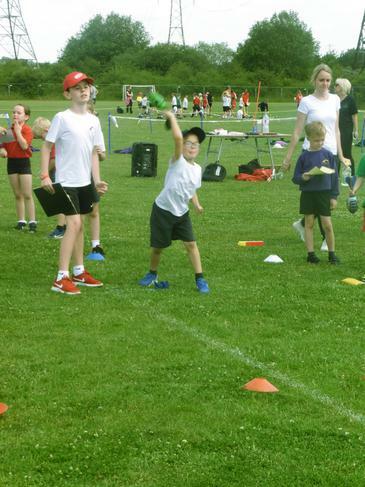 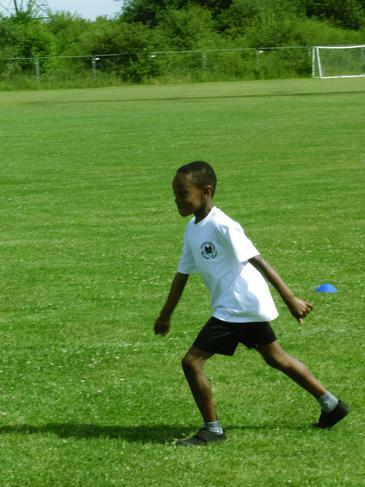 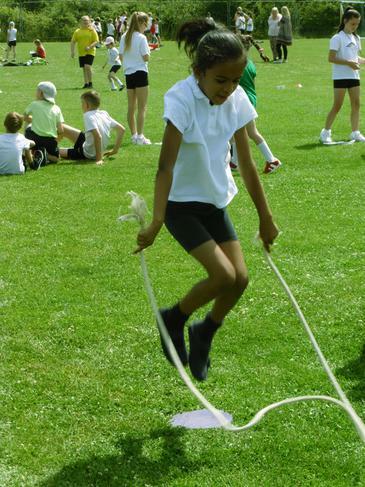 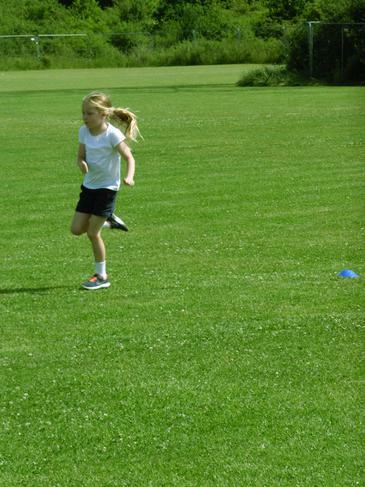 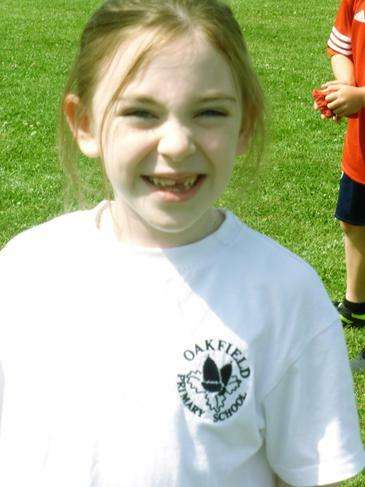 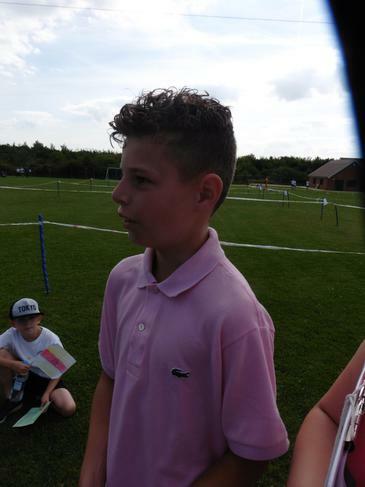 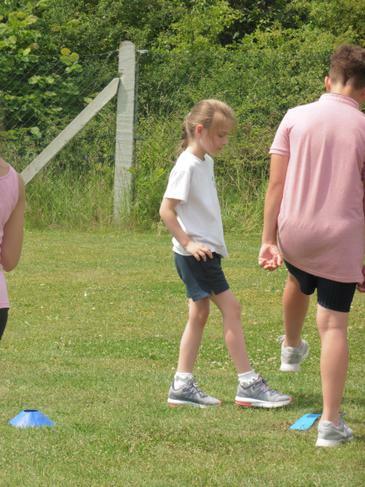 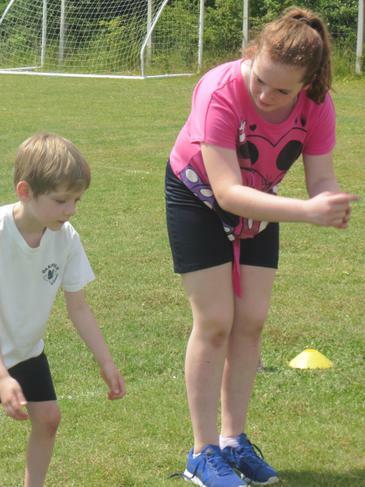 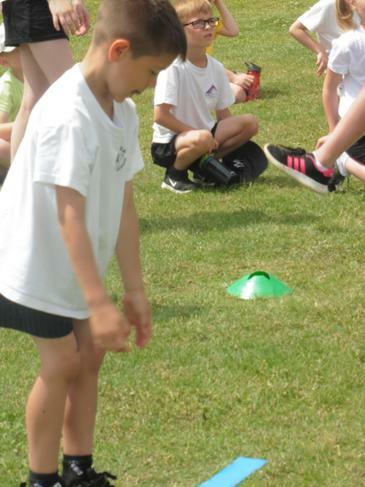 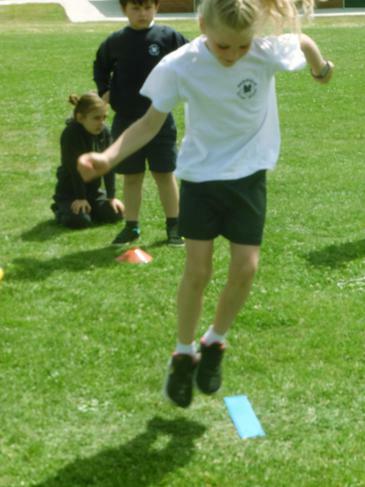 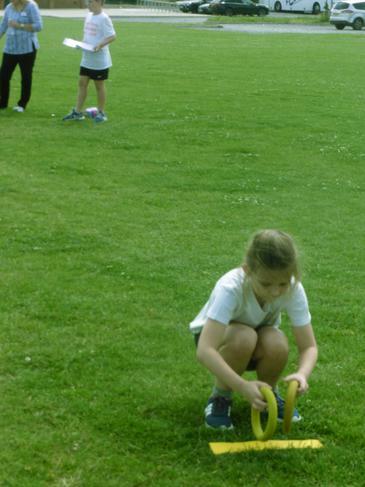 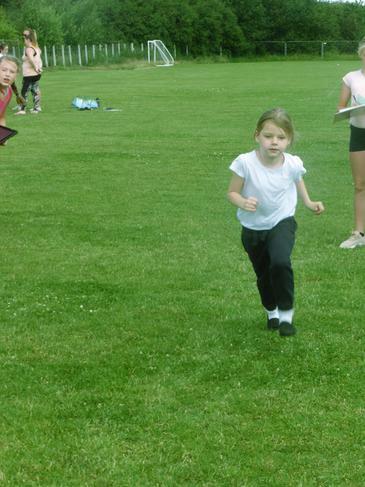 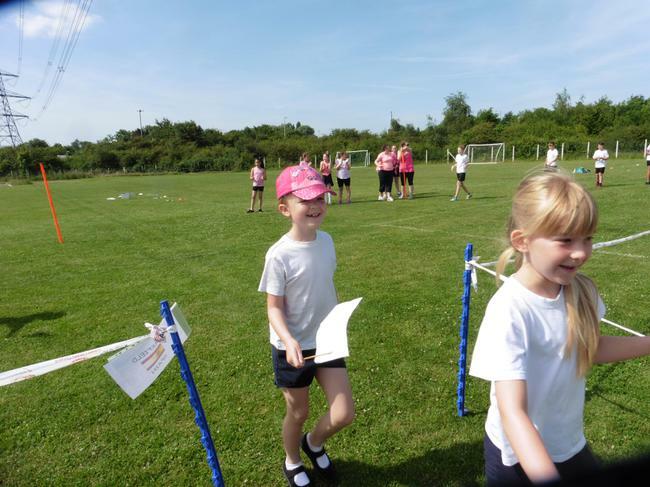 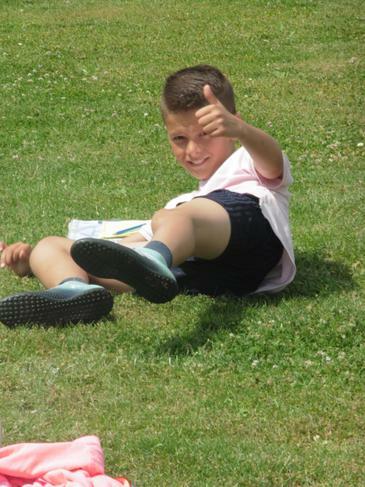 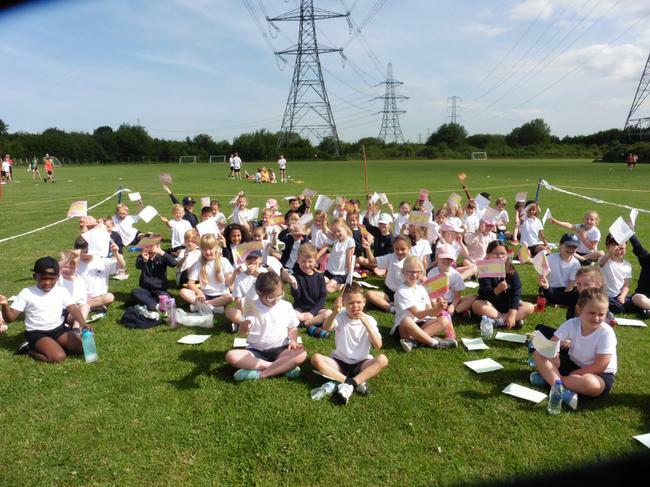 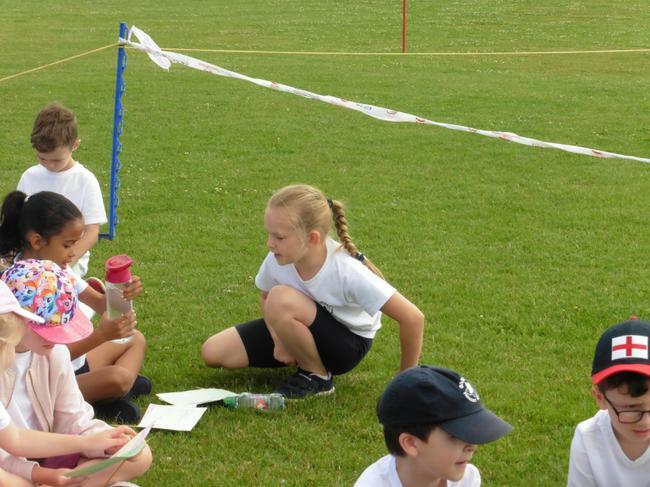 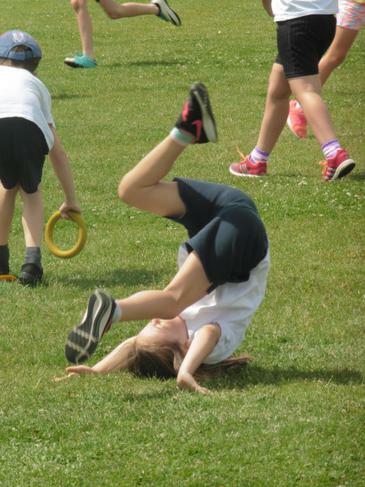 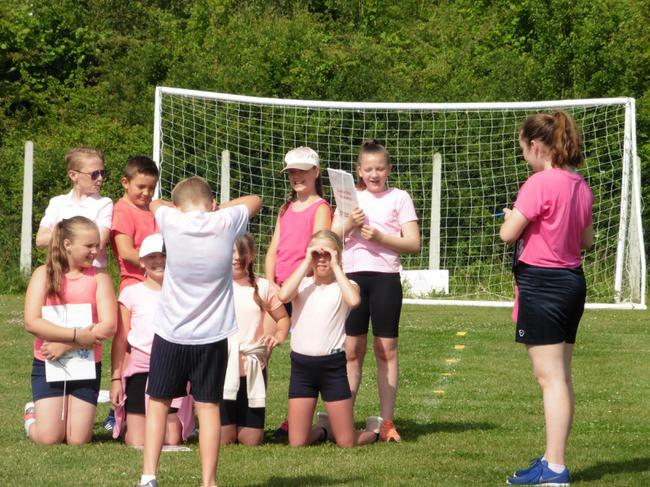 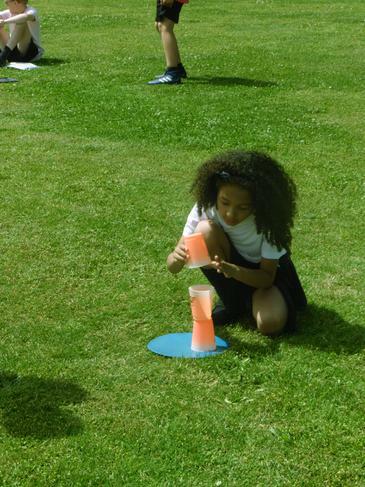 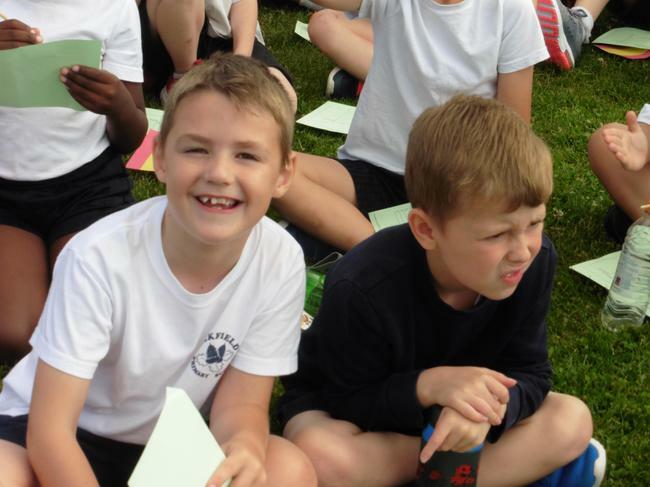 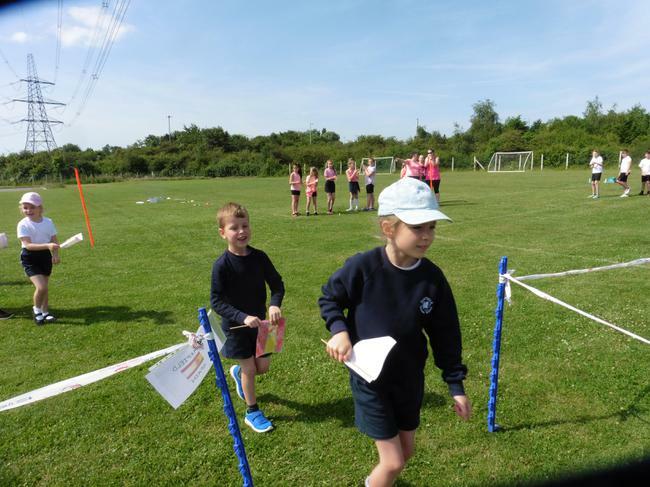 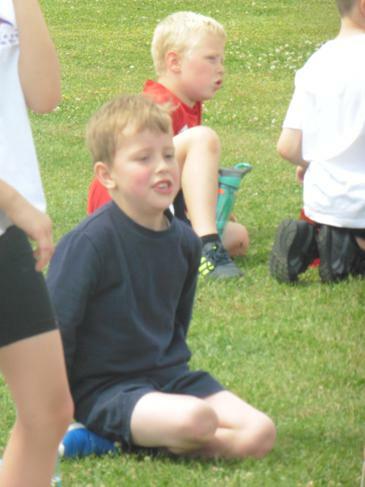 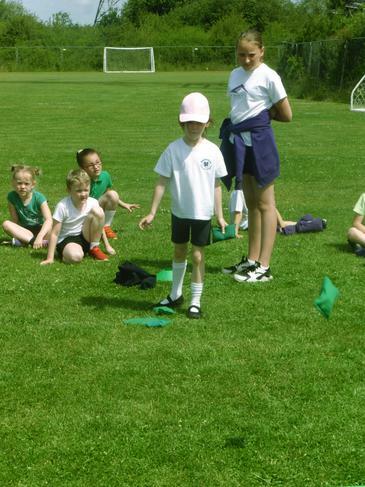 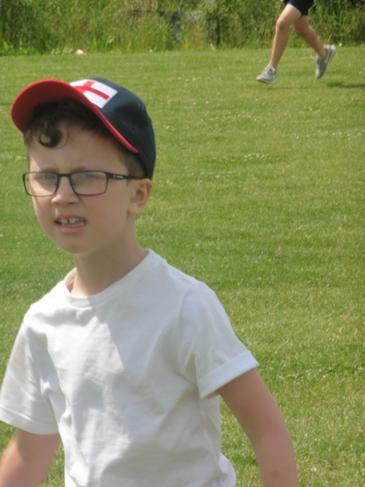 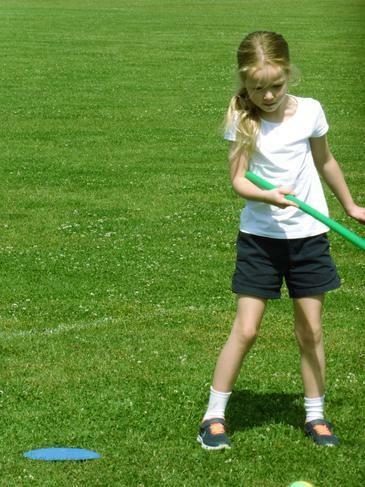 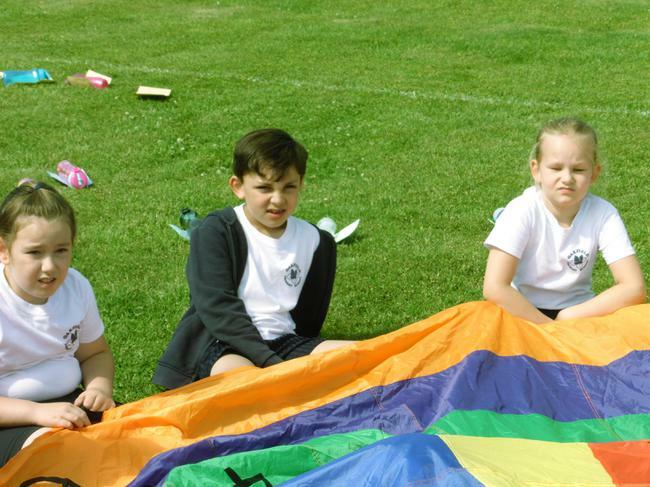 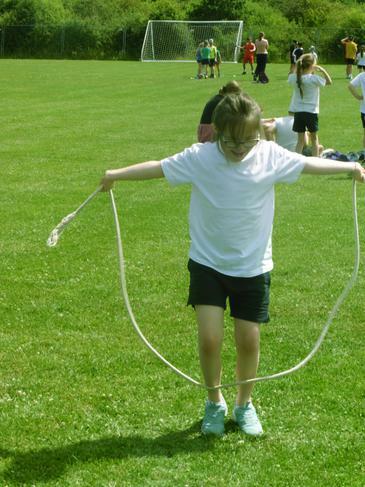 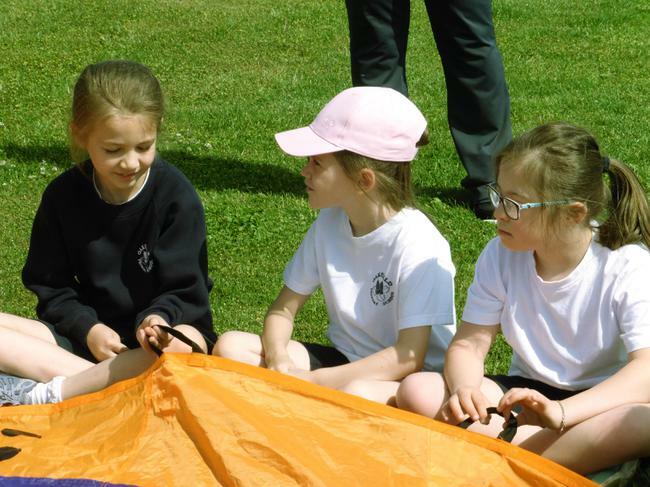 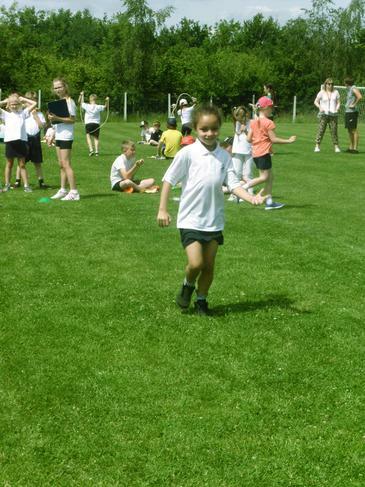 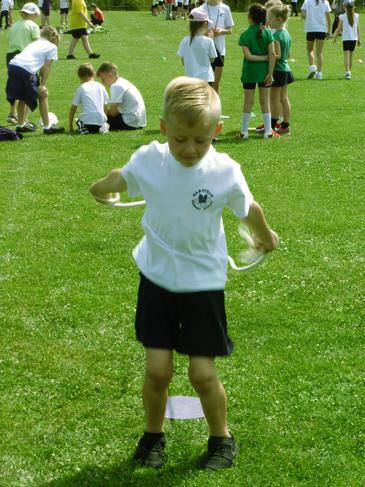 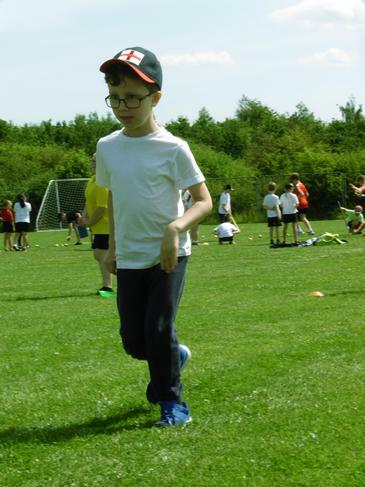 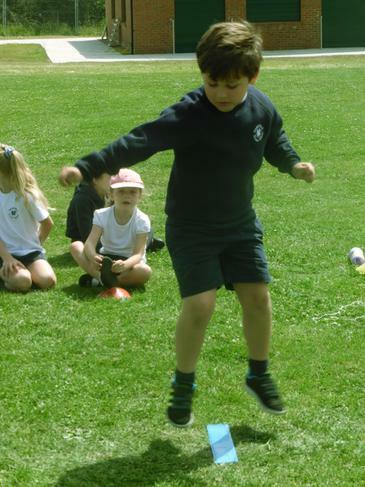 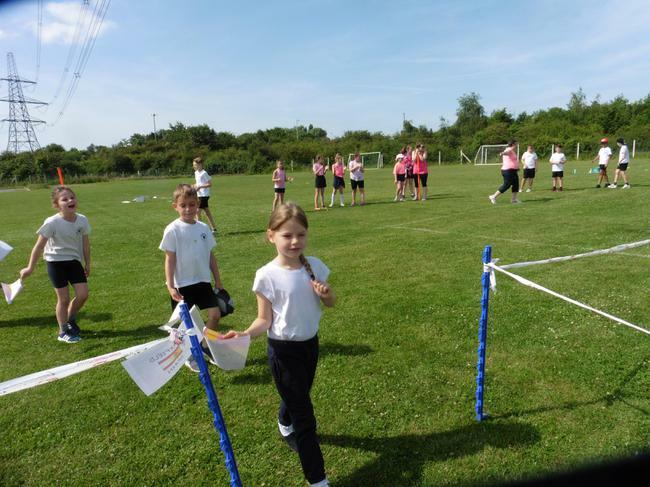 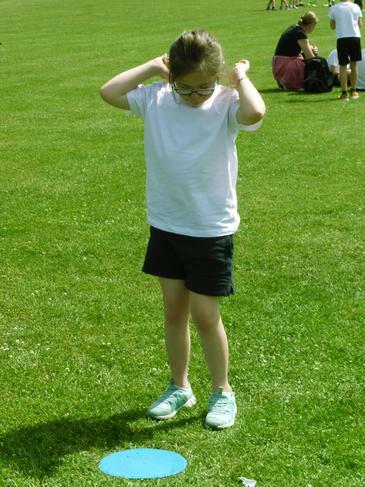 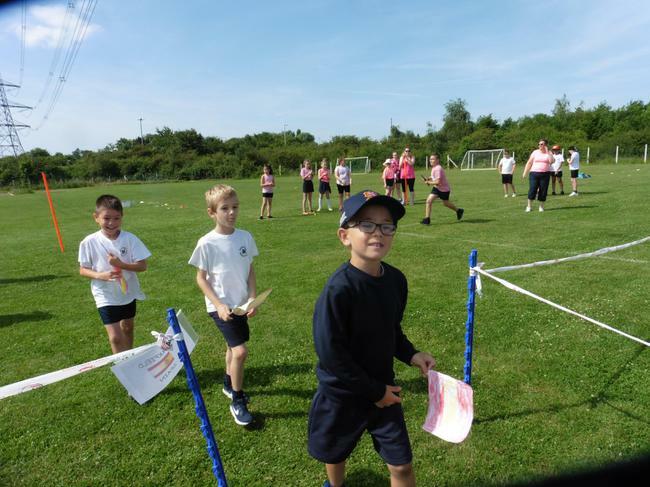 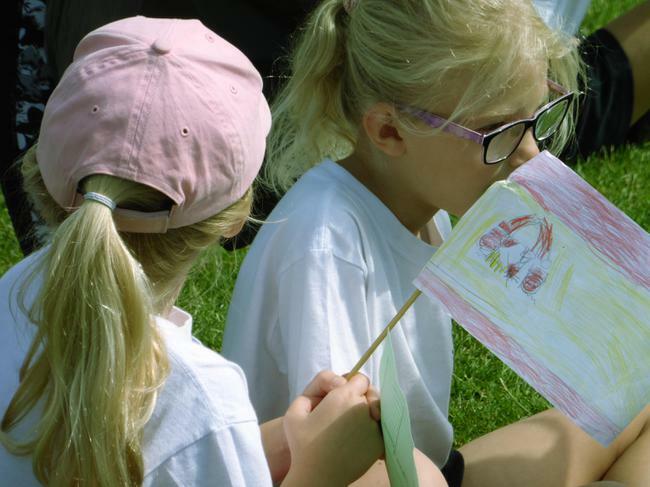 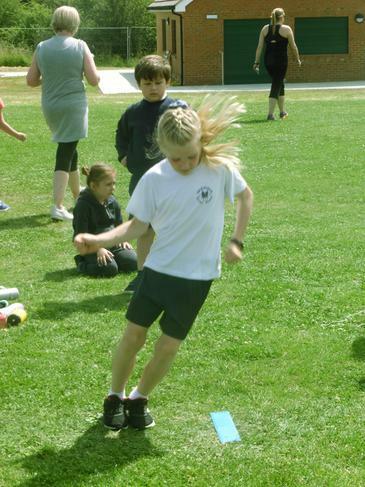 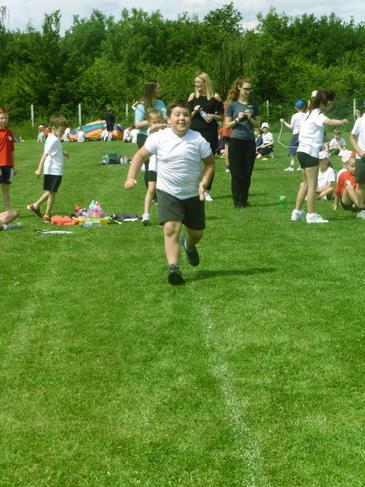 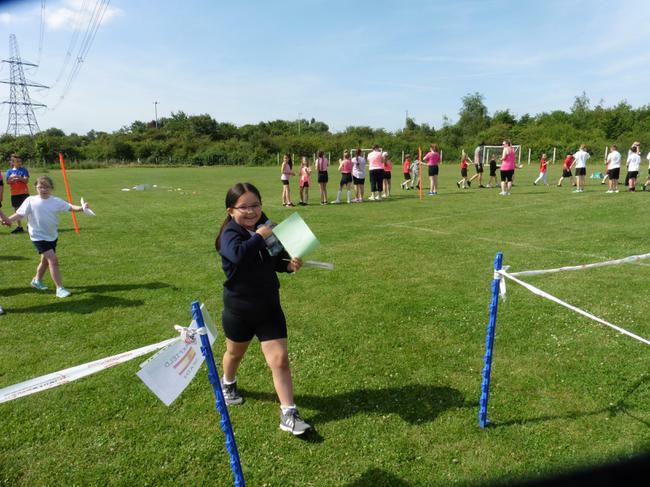 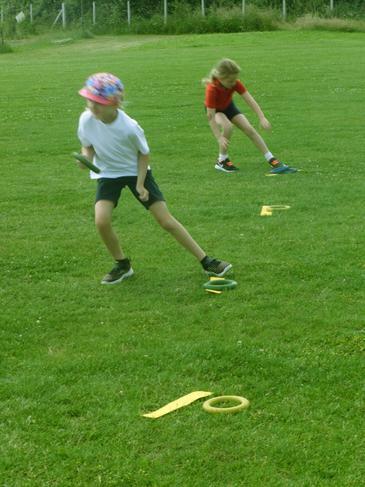 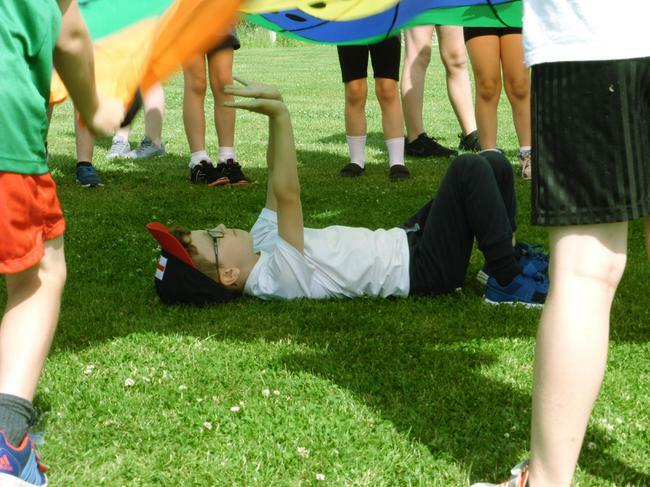 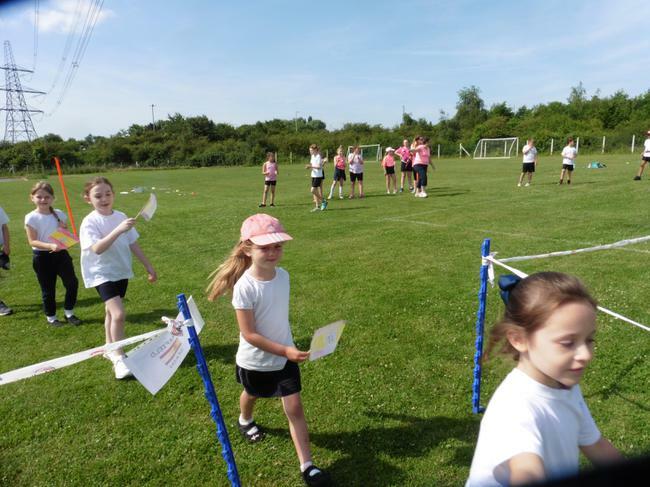 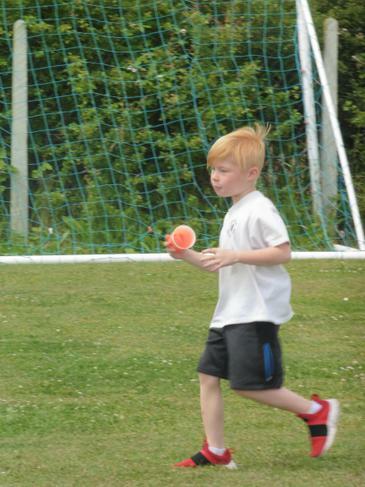 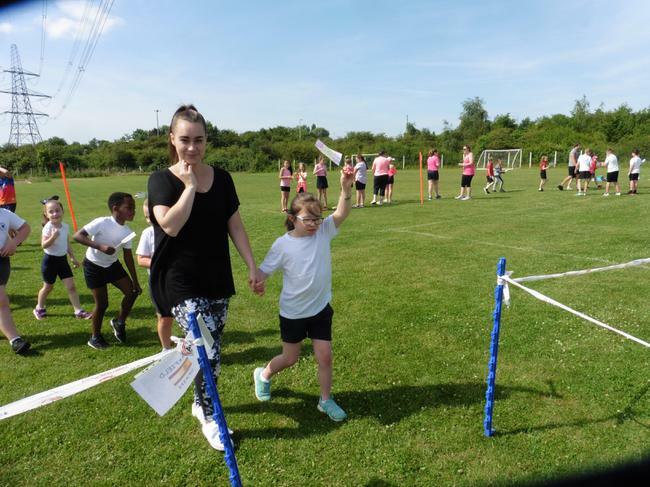 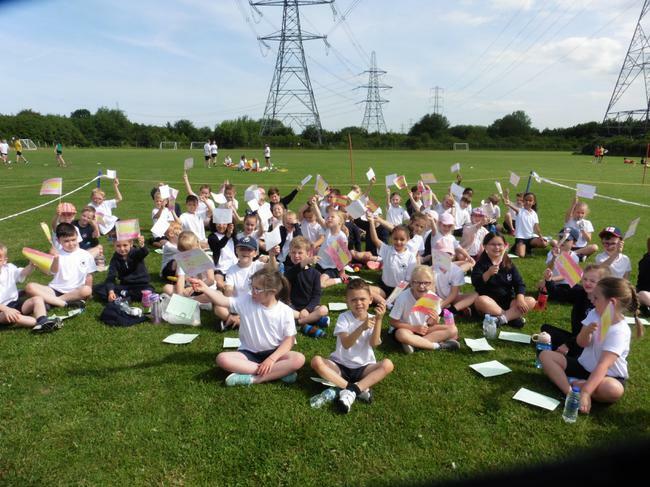 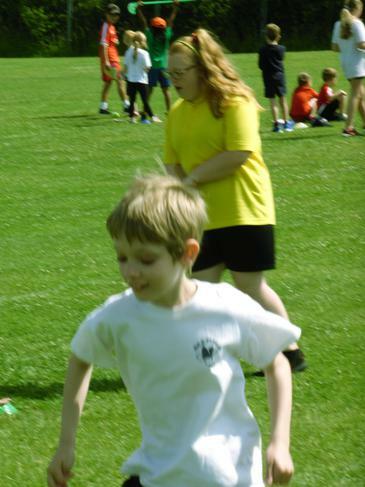 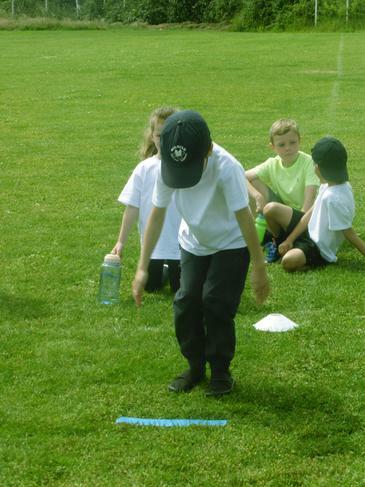 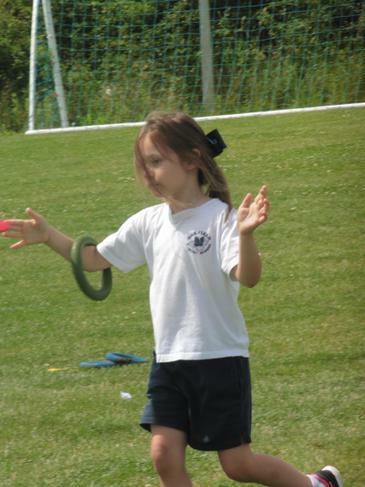 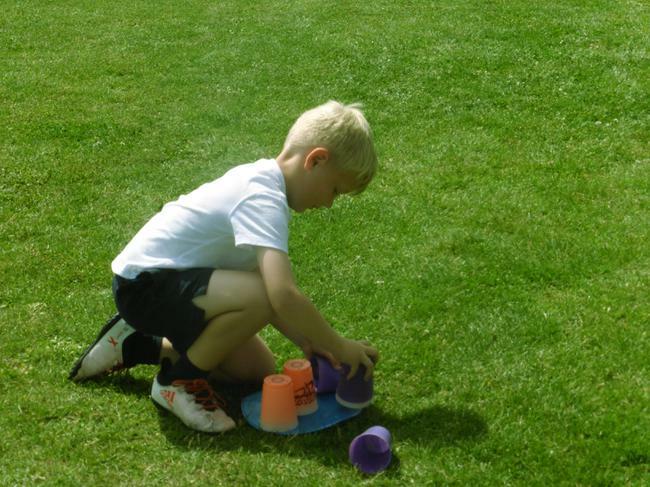 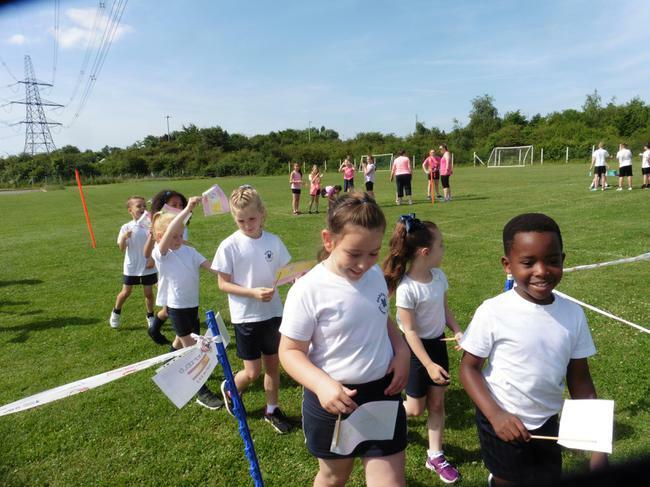 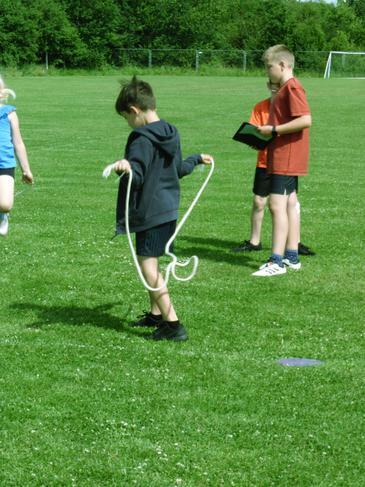 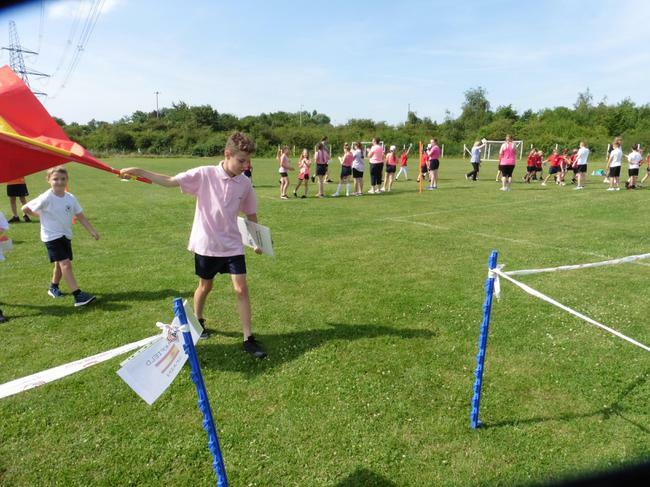 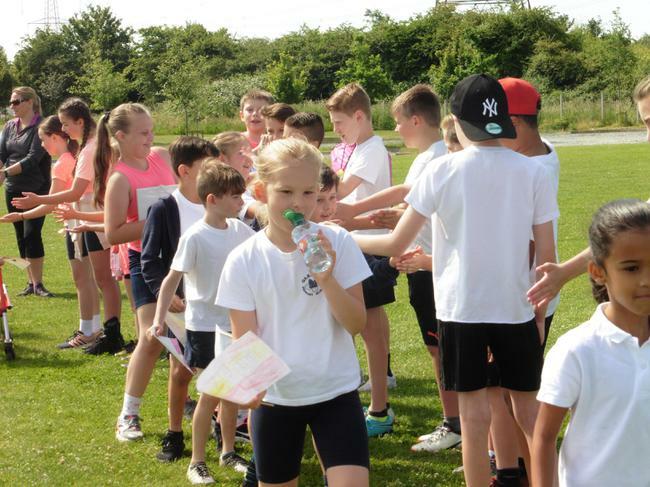 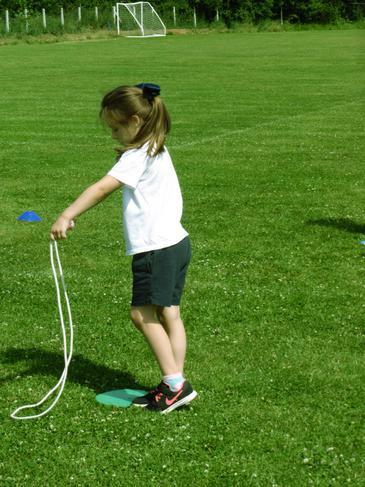 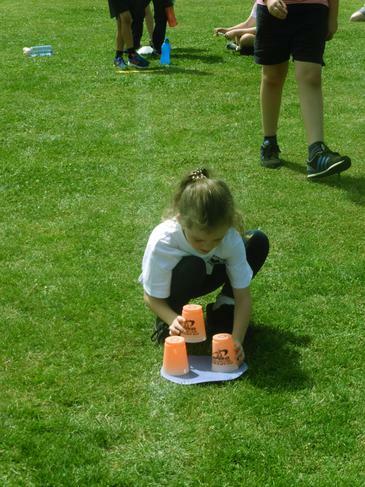 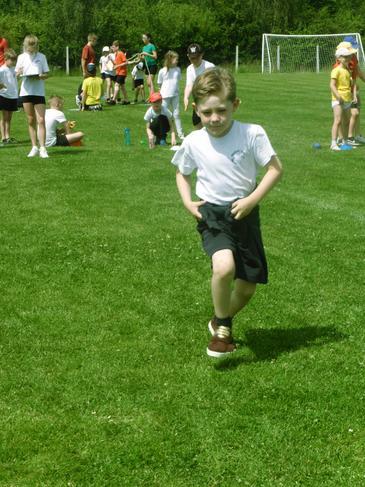 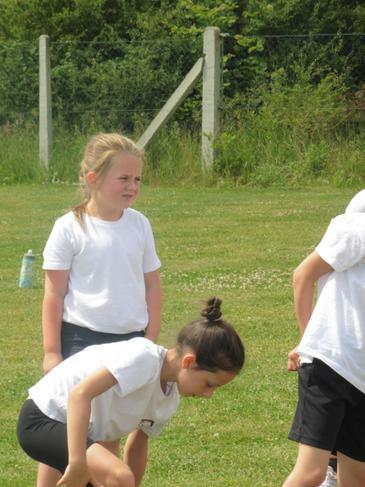 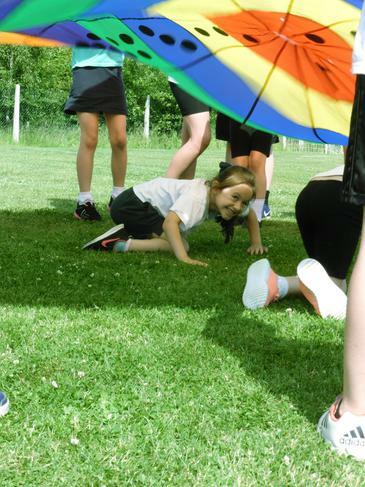 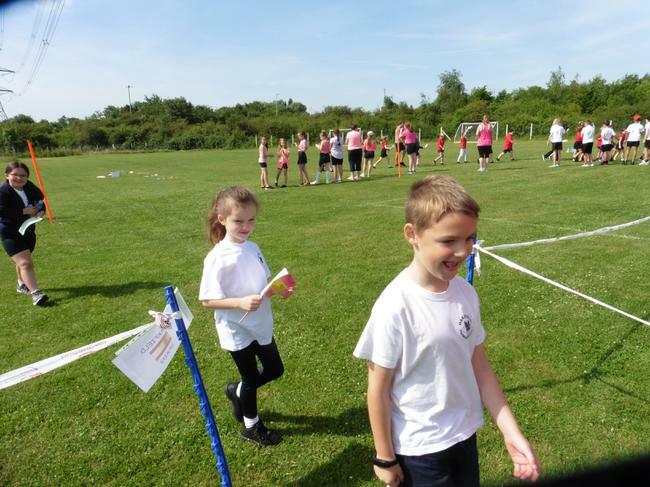 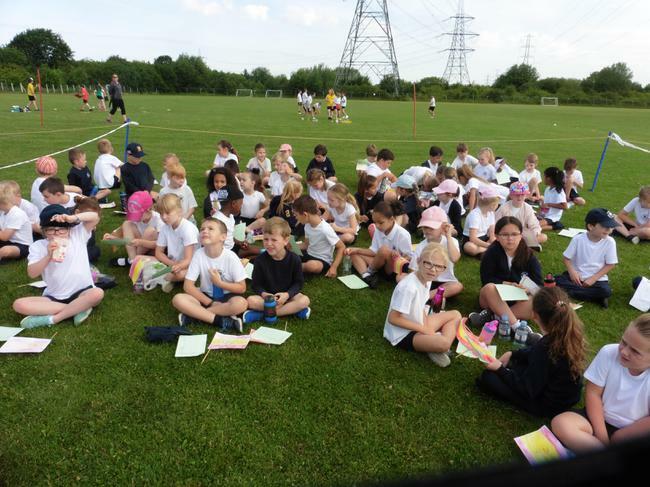 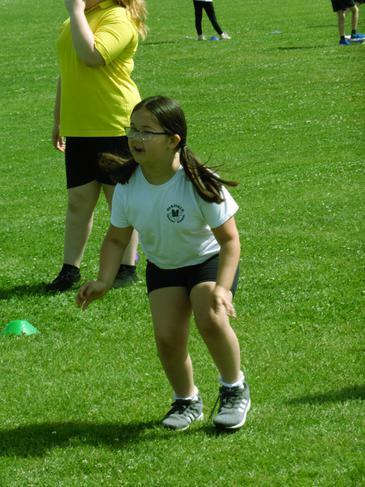 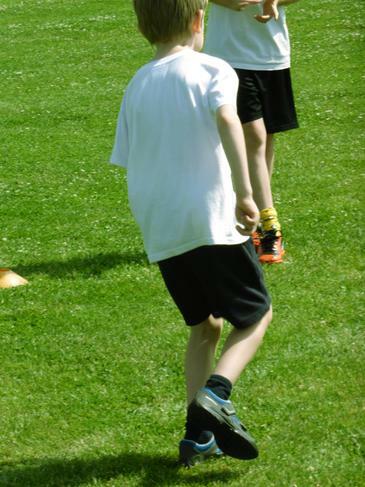 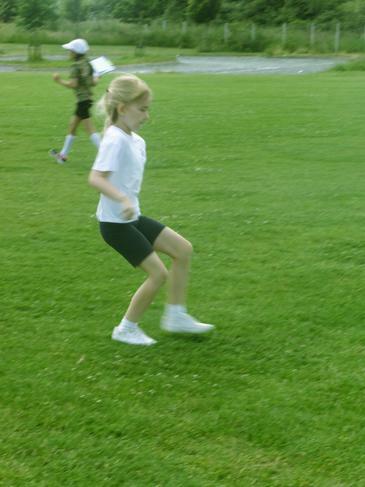 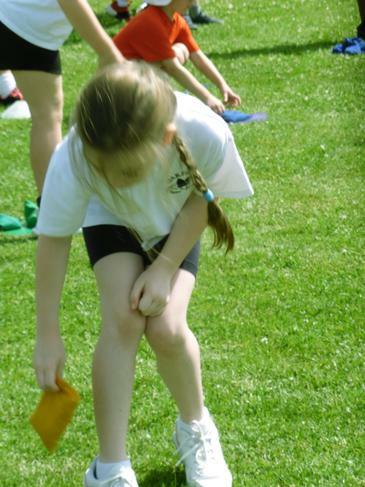 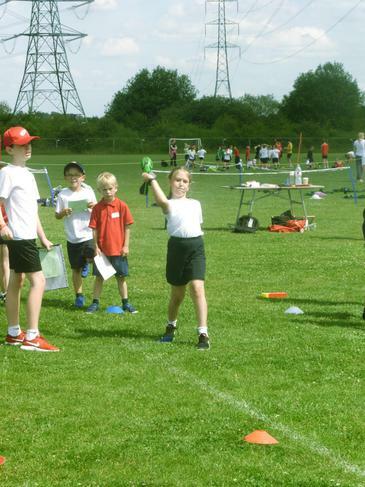 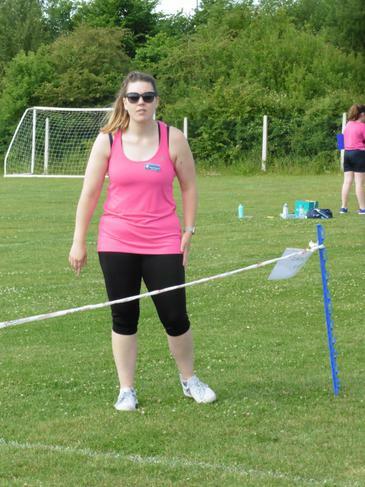 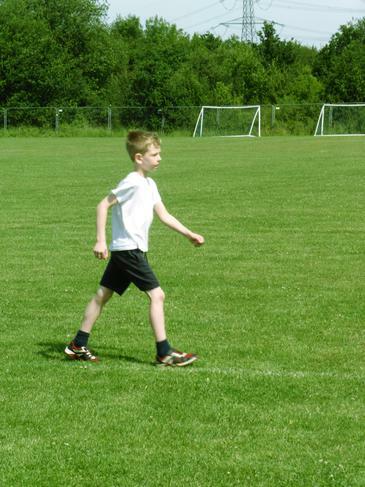 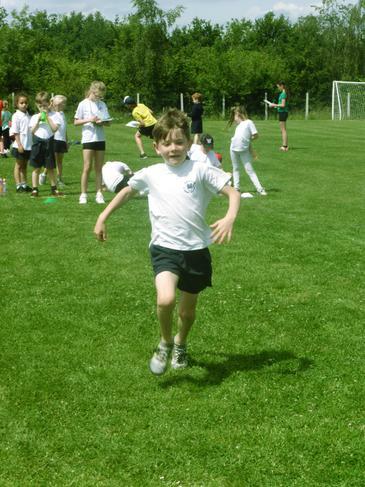 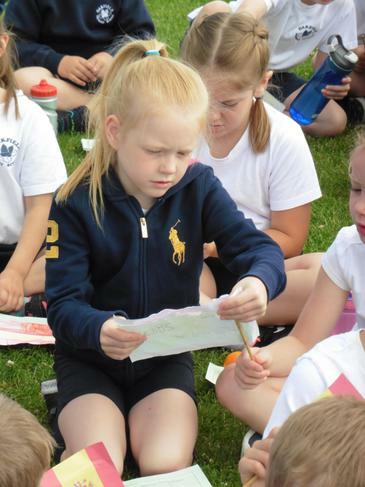 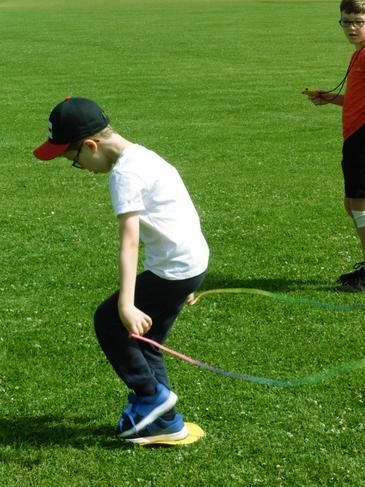 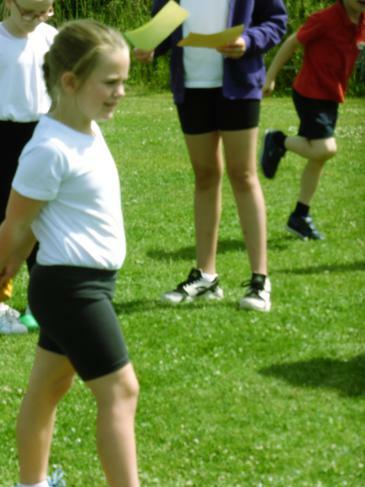 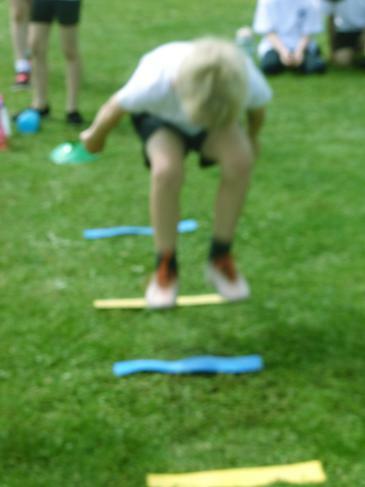 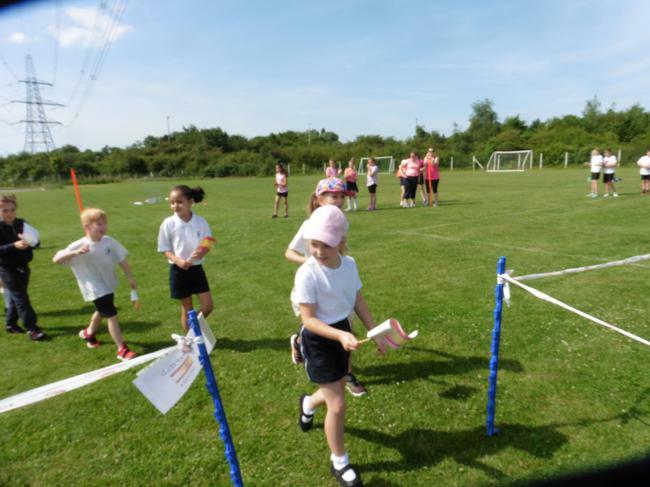 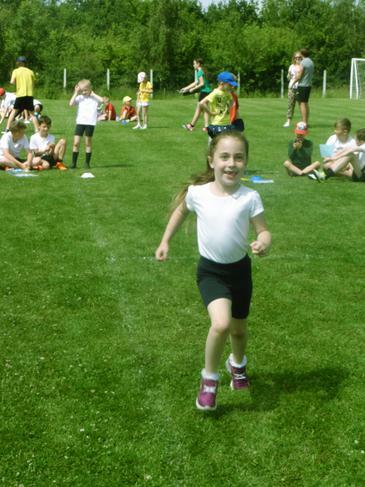 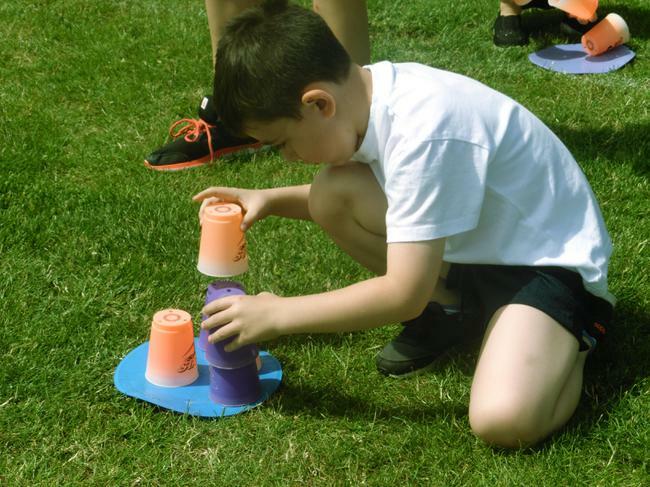 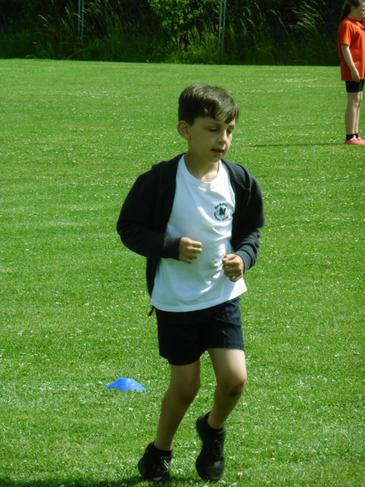 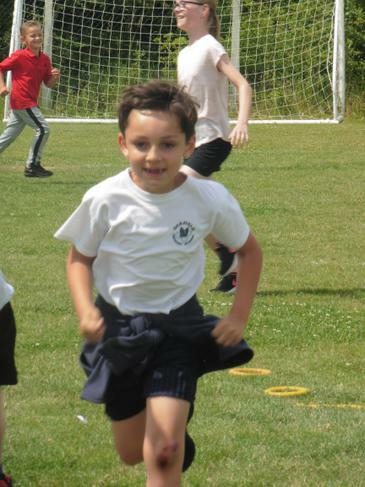 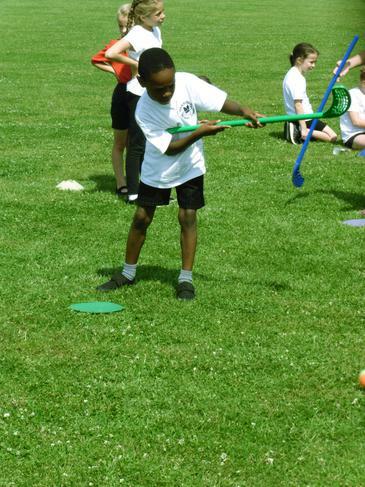 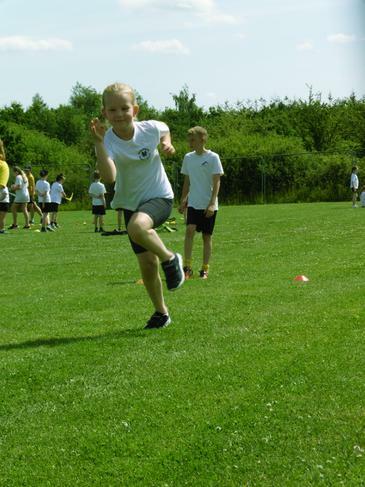 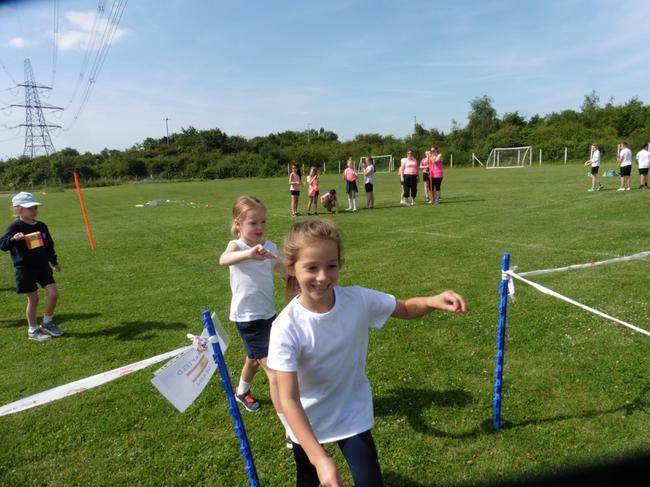 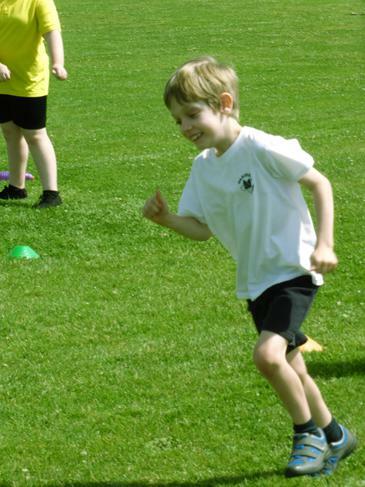 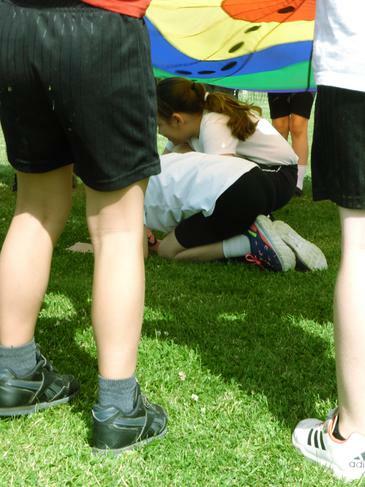 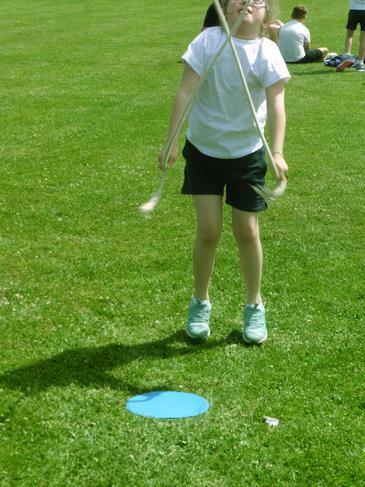 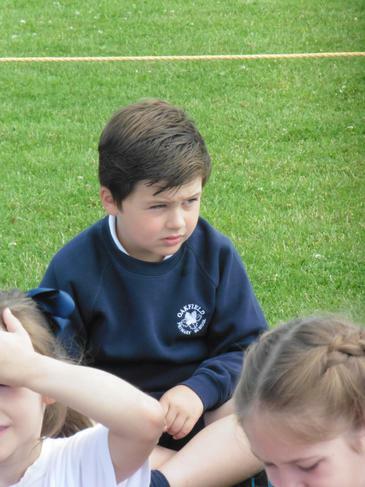 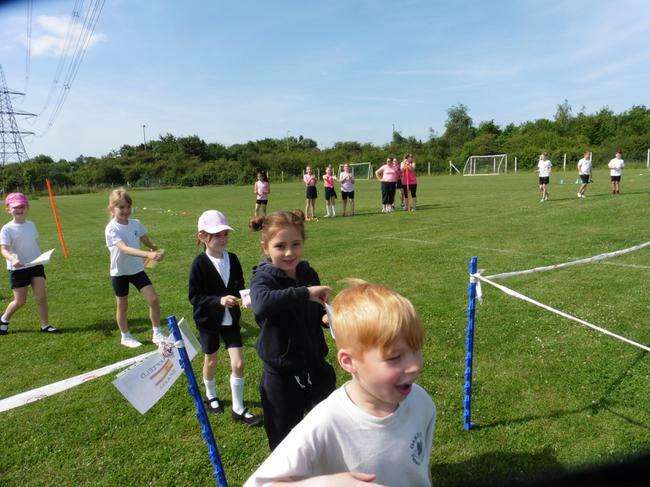 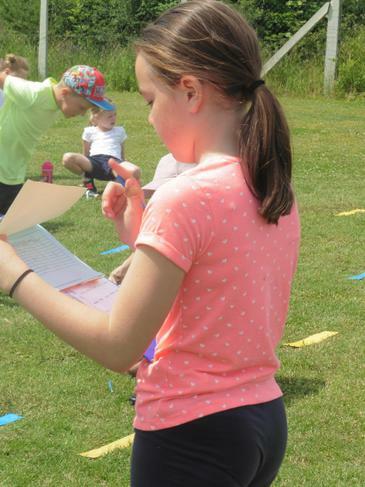 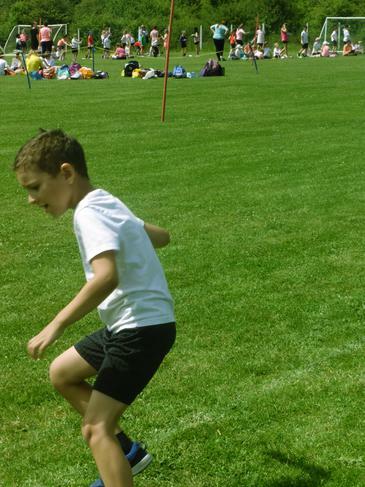 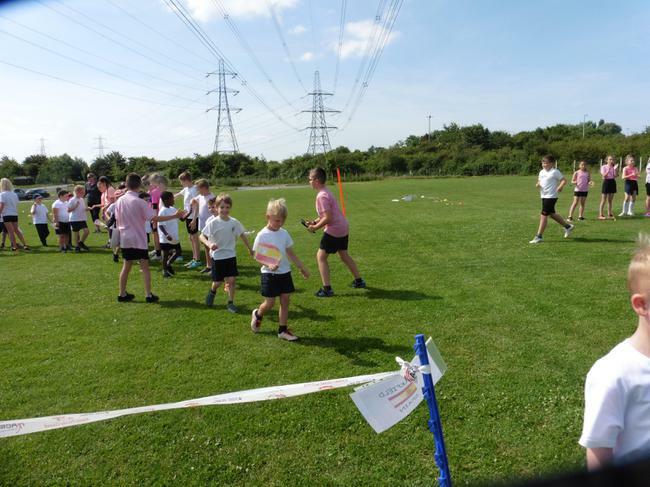 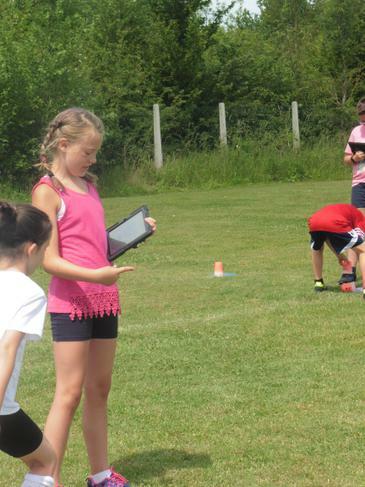 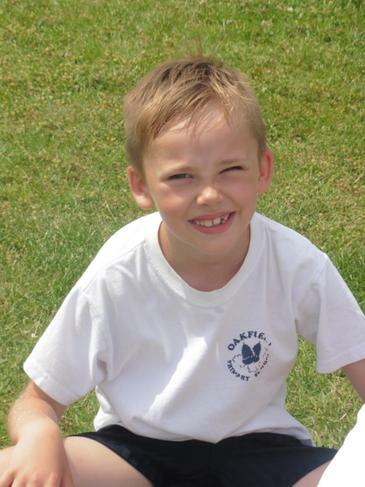 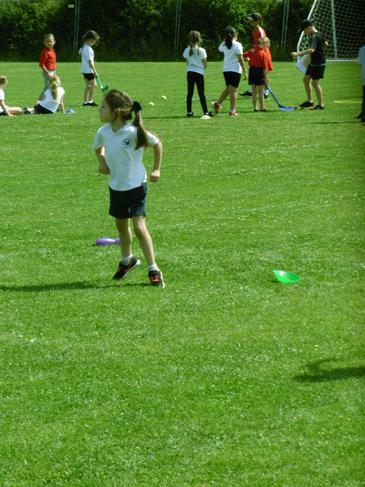 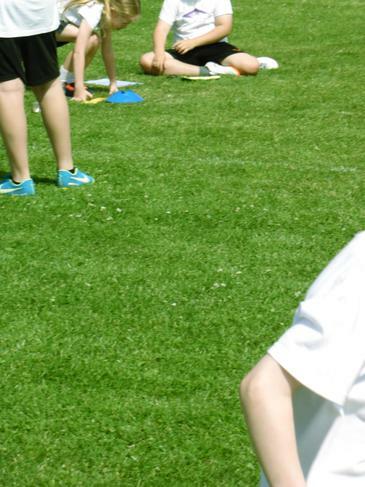 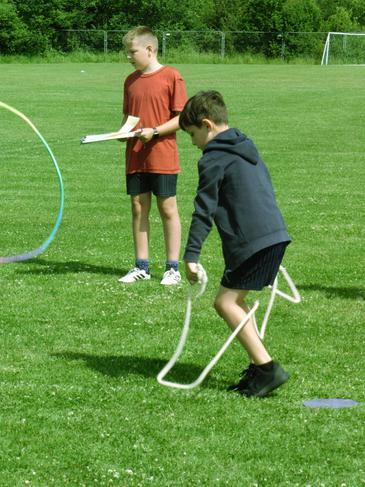 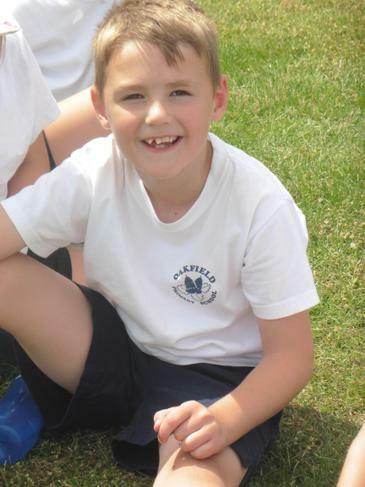 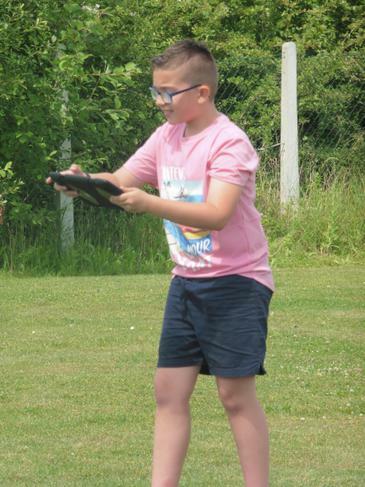 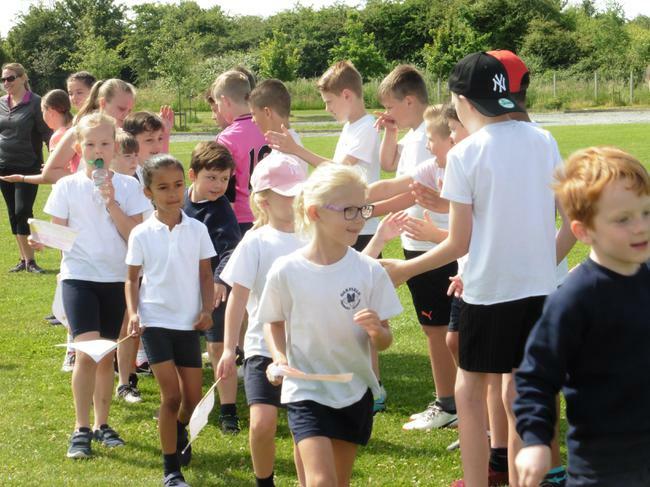 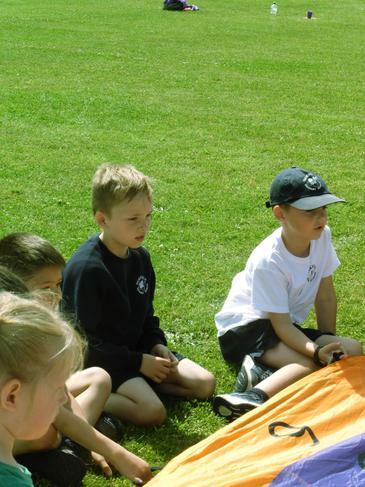 Year 2 went to the Wickford Town Football club along with other Wickford schools to take part in a mini Olympics. 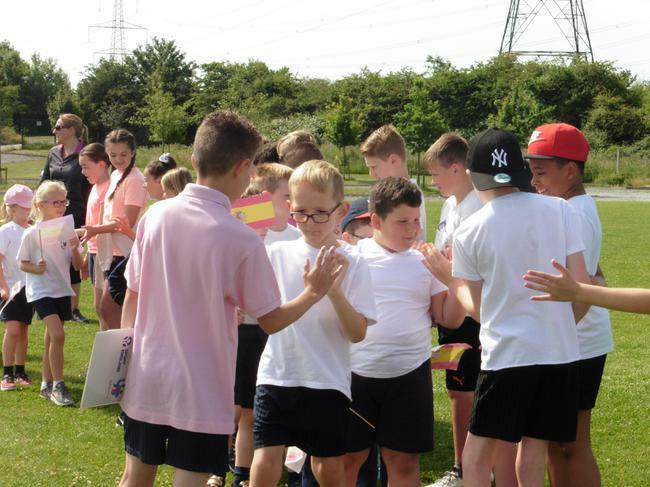 Each school represented a country with Oakfield representing Spain. 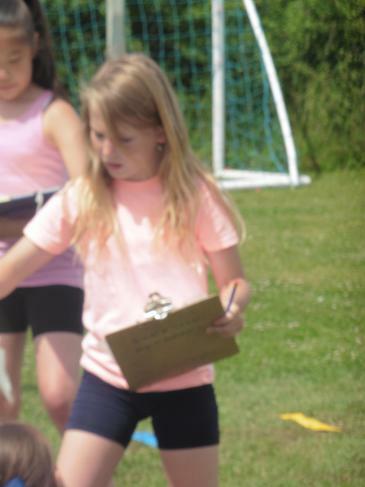 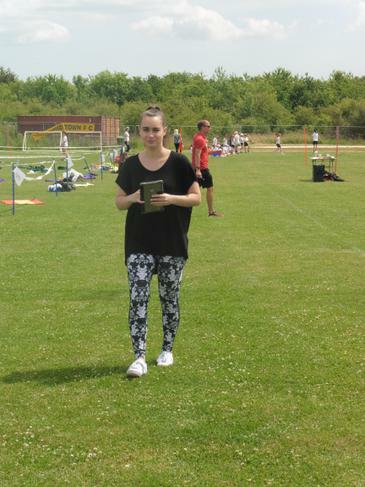 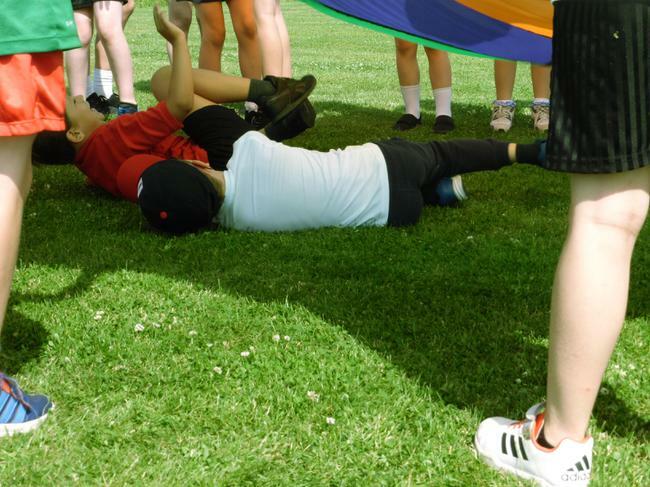 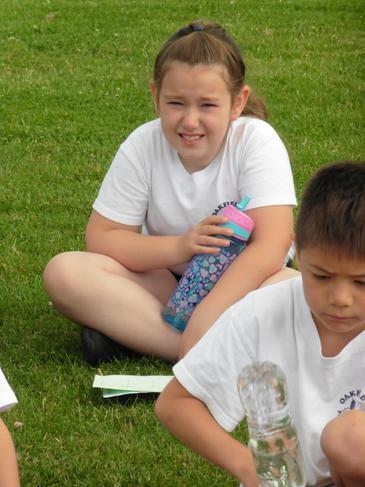 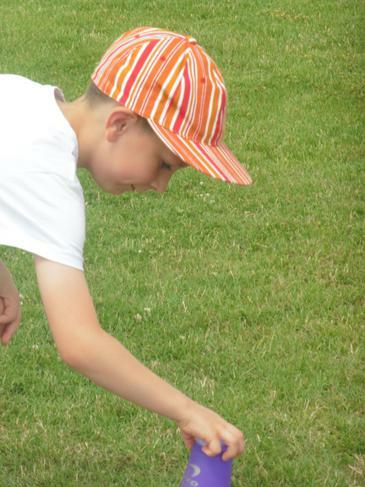 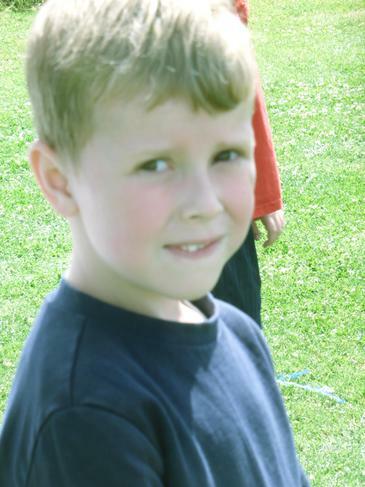 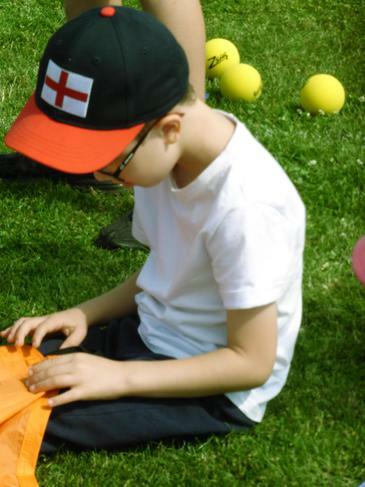 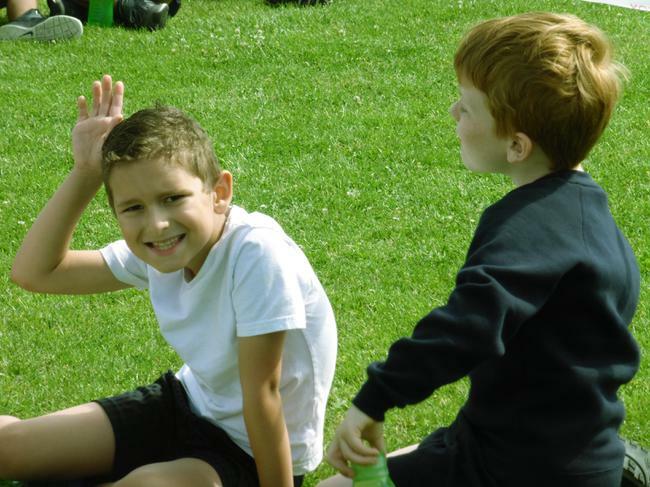 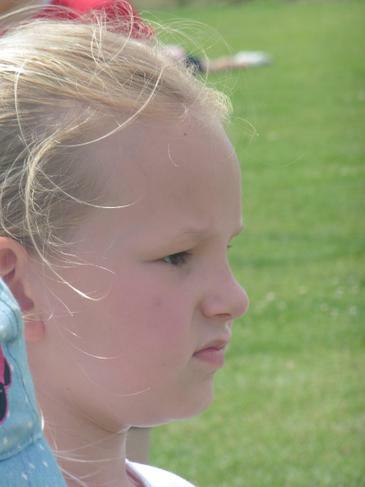 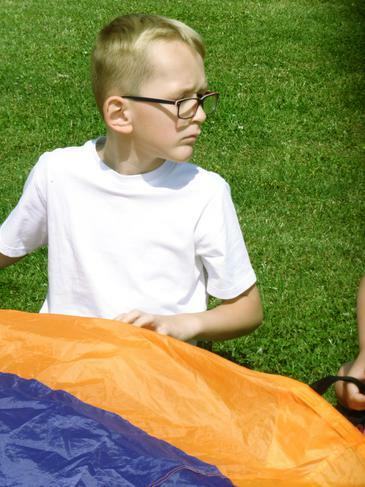 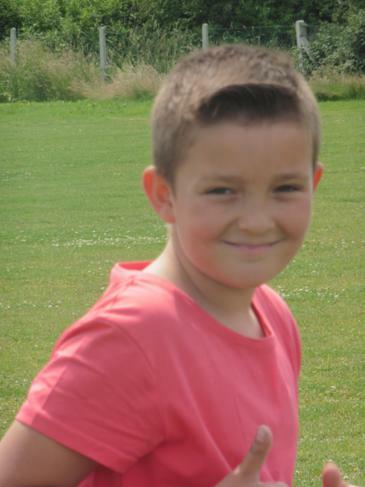 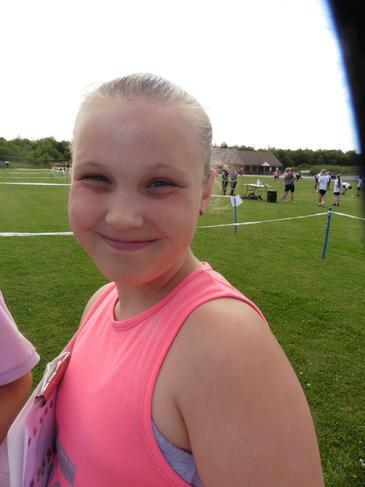 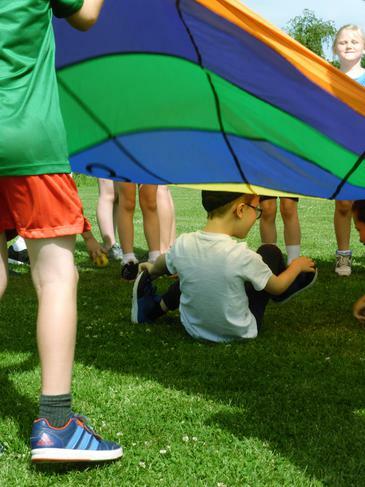 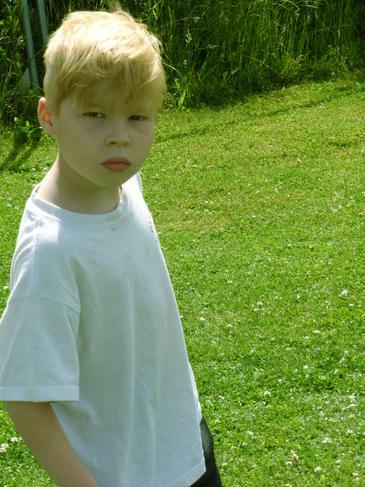 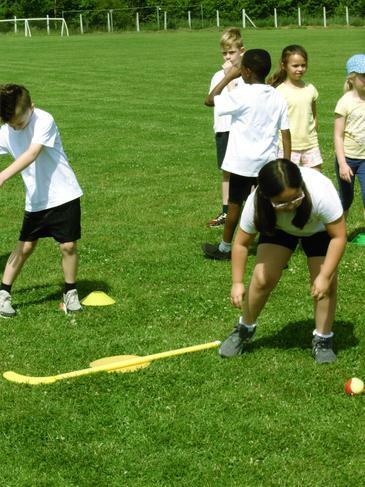 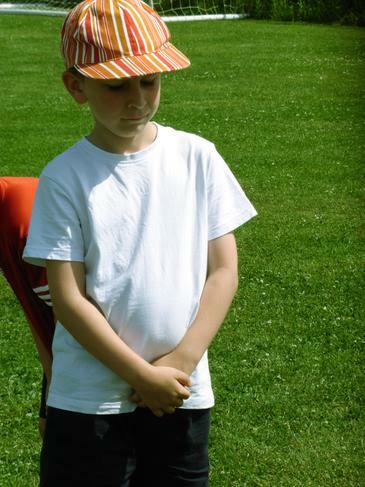 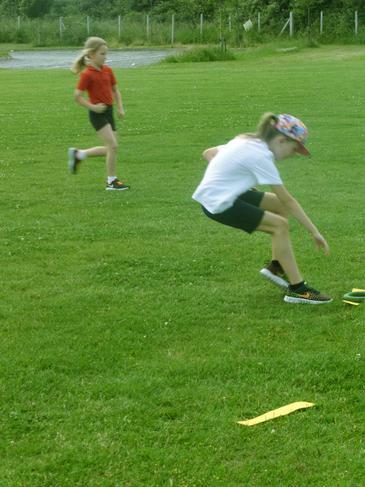 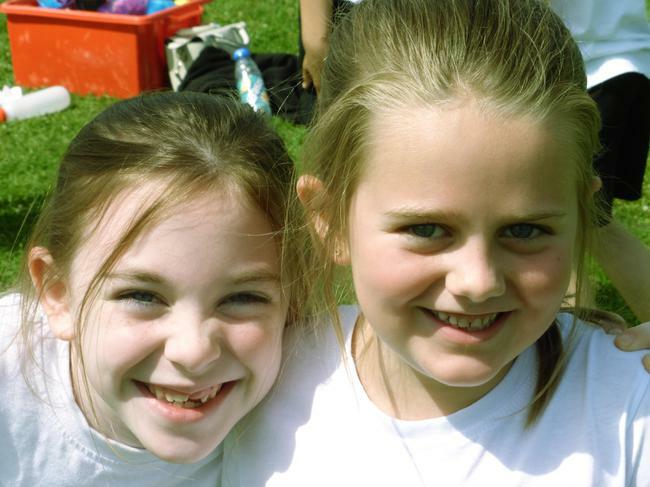 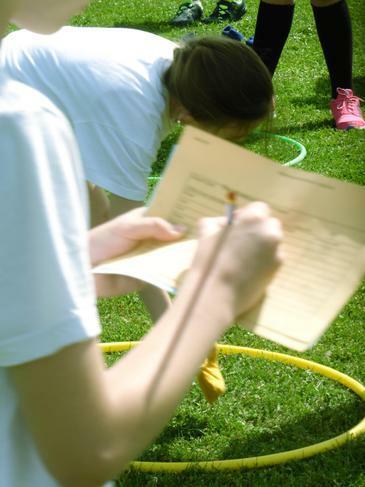 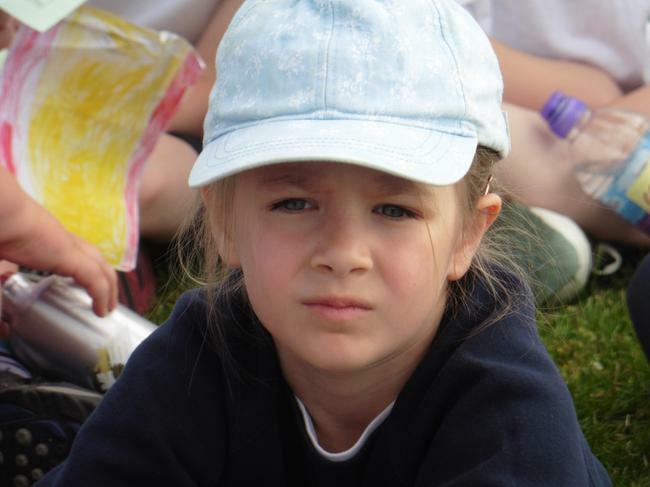 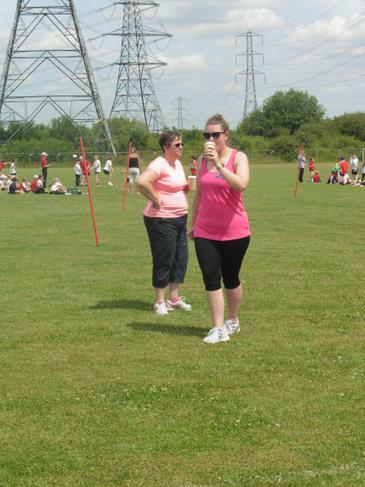 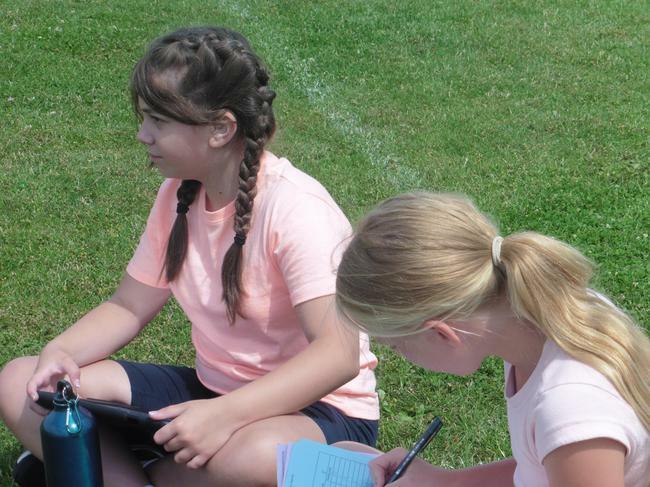 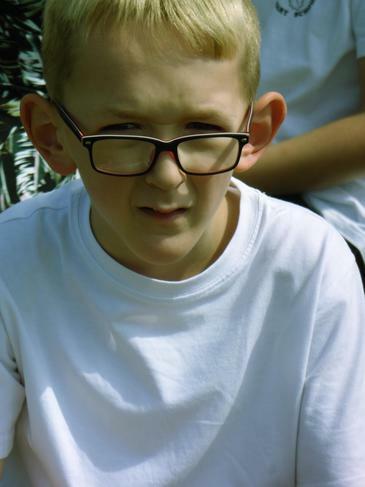 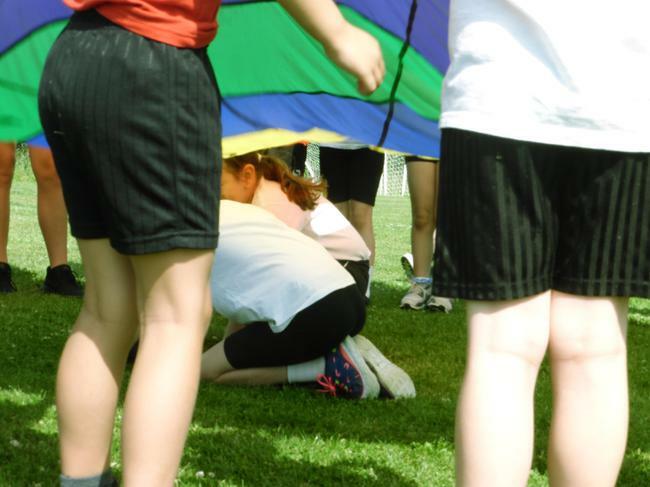 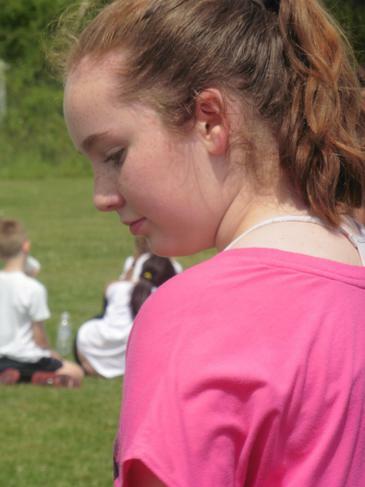 The children were put into groups and took part in 12 different games. 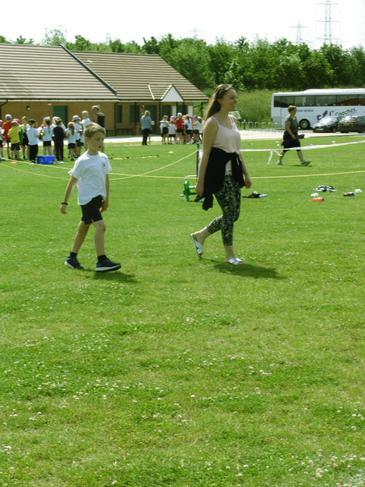 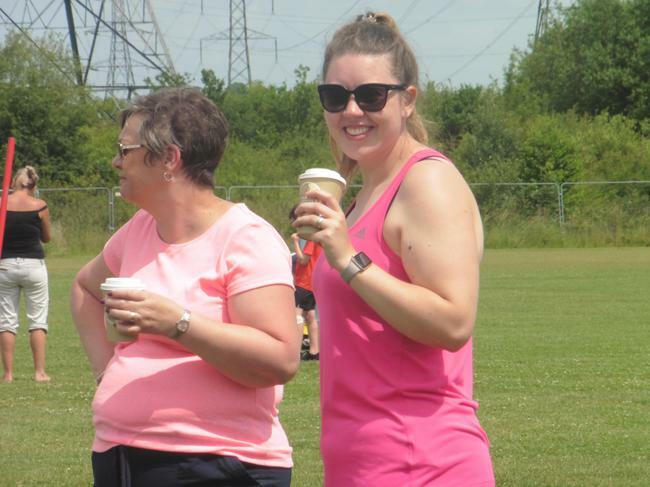 They were joined by our Year 6 pupils who were great team leaders on the day.